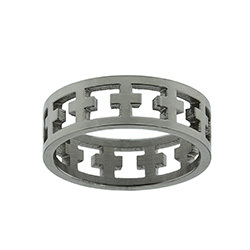 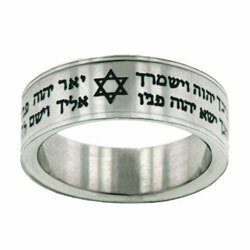 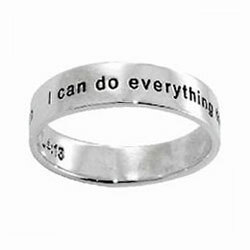 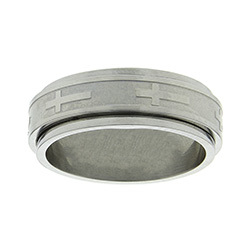 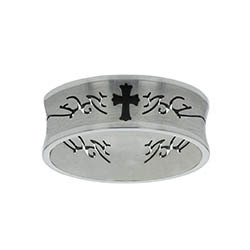 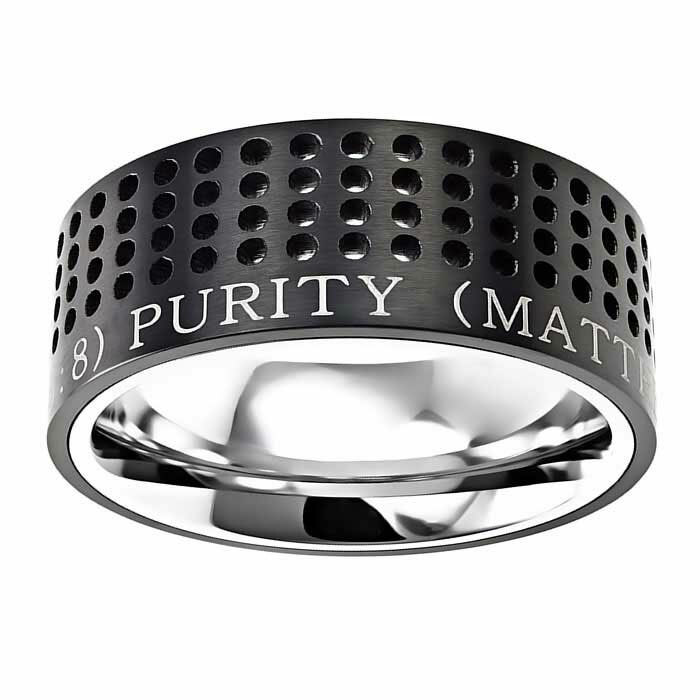 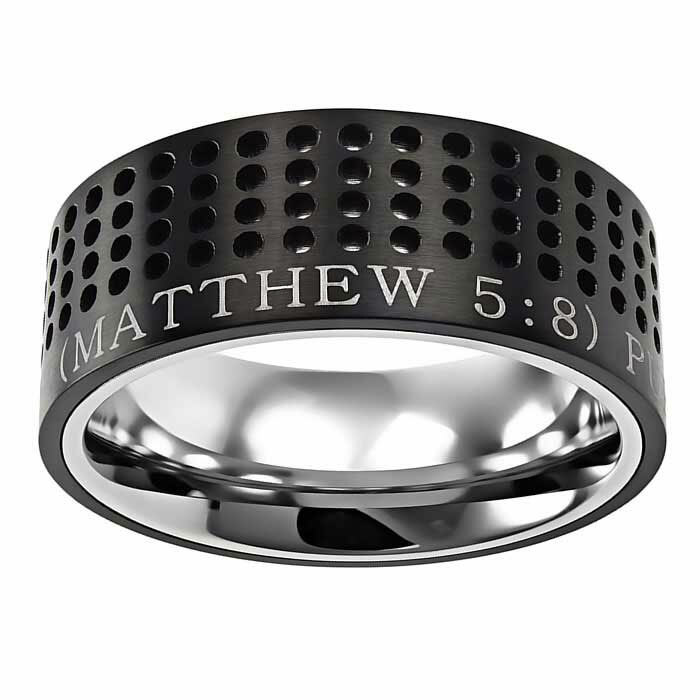 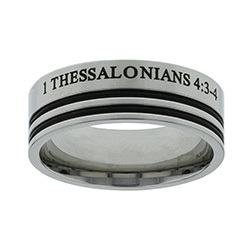 This is the perfect purity ring for the athlete in your home. 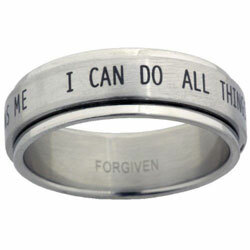 An FCA member. 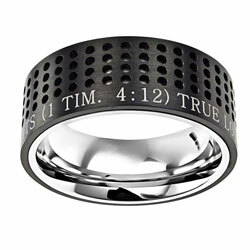 Or any young man who wants something a little more bold. 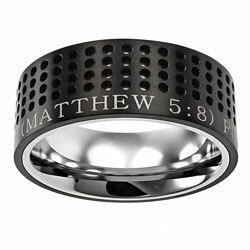 I am impressed with not only the price but also especially workmanship involved in creating the ring I chose. 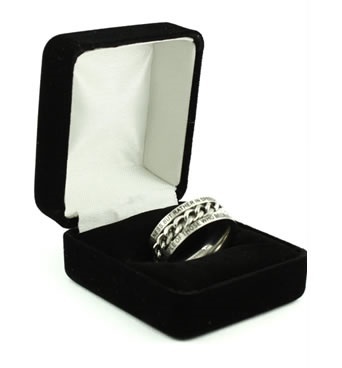 Even though I ordered it without any special container or wrapping, I was surprised to see my ring within a beautiful felt bag. 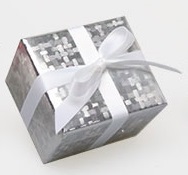 It shows the pride with which you produce your products as well as the respect you display for your customers. 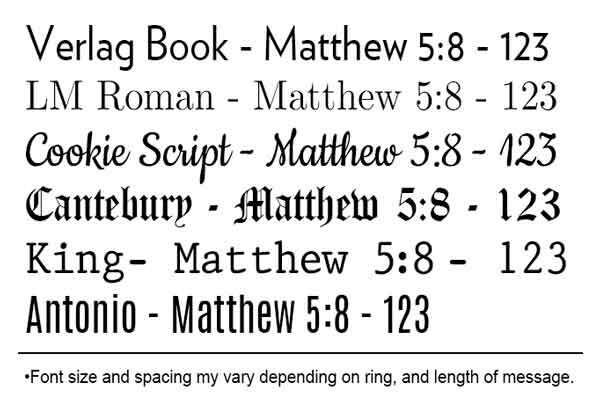 Will pass on this info to other key people within my parish.